Hair style is a vital part of your personality build-up. Along with trendy dresses and fine make up, hair do needs to be great too. 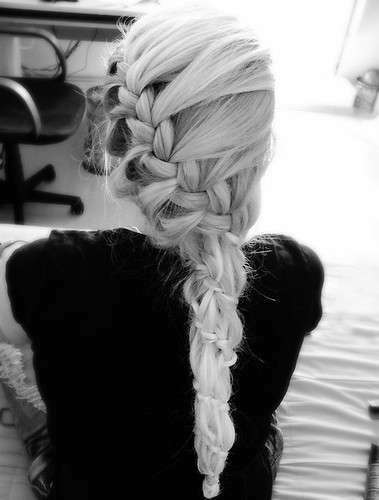 If hair are not done in a proper way, all your effort goes to vain. According to a survey, one of the top elements that make a woman beautiful is to have good hair-do sense. /If you don’t pay much attention to your hair styles, the oomph factor can’t be created. Basically hair give you the final finishing touch to your get up. What To Do This Eid? These days weather is at it’s peak and it’s very hot. As Eid is on the way, one must make plans prior to Eid so on the festive day you are mentally prepared what you are going ot do with your hair. 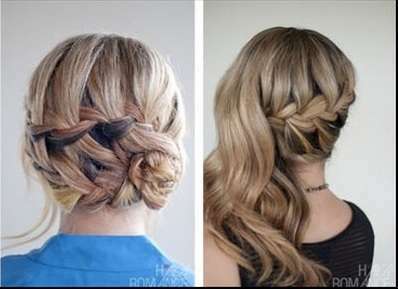 The latest trend in the hair styling is the Braid and Bun. 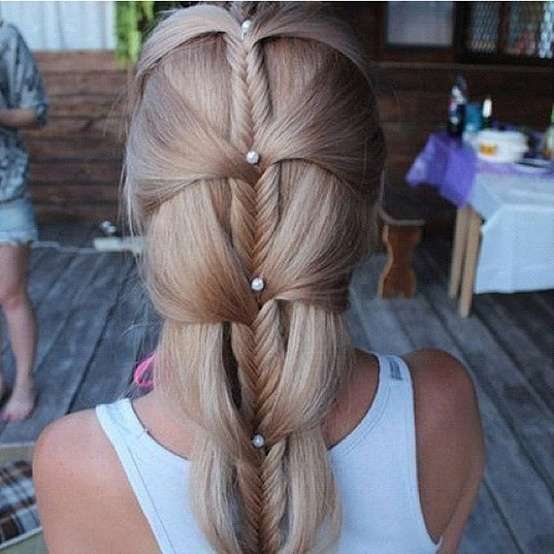 Braids and buns are very popular these days and they are widely loved all over the globe. The new and stylish styles of braids are introduced now and they look brilliant and give very delicate and feminine touch to your hair. 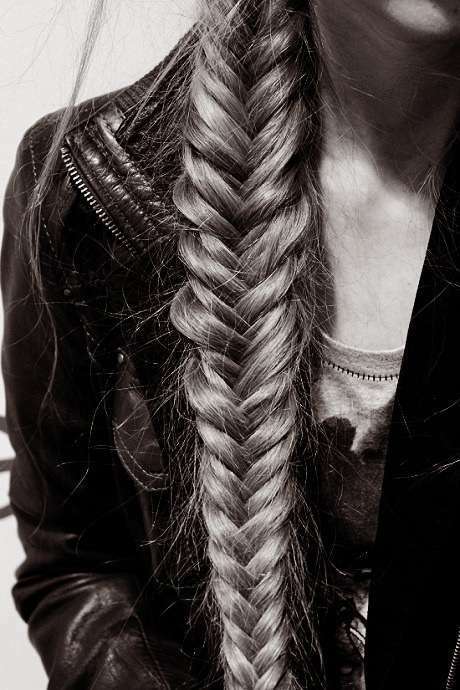 Most famous and most done braids are French Tail, Fish Tail, and Water Fall ones. 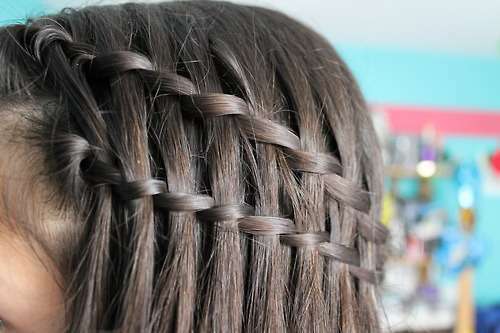 These braids are done either in half section of hair, or if you have long hair; you can cover all your hair in them. Some other are Mermaid, Milkmaid, Reverse French ,Loose, Cascade, Twist, Lace and many more. Buns are also very much in trend these days. Loose and funky buns can be made. This hair do not only adds to your style, but considering the temperature these days; it is a great way to minimize the volume of your hair. 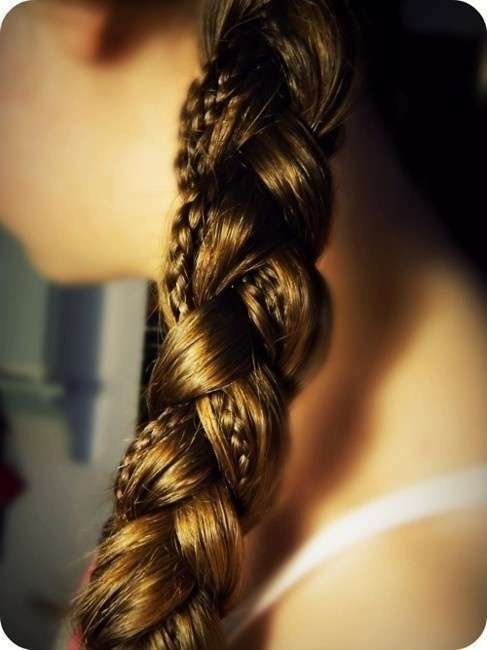 After finishing your braid or bun, you can add up to their beauty. You can introduce fresh flowers, pearls, beads, bows, and cute funky pins. 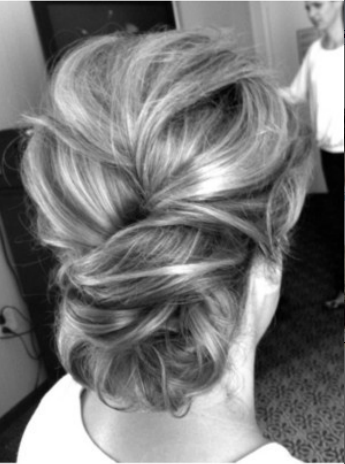 This way a simple hair style can be made formal for any kind of event or function. The best part about making braids and buns is that you don’t need to be perfect in these hair styles. 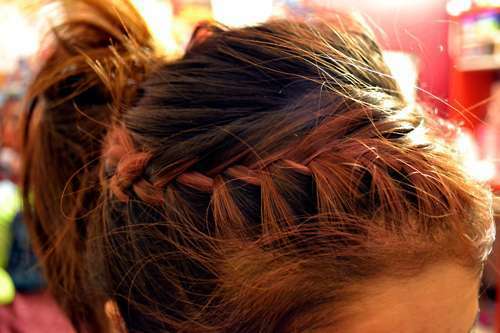 Sometimes a loose and messy braid can give extra amazing look to you. 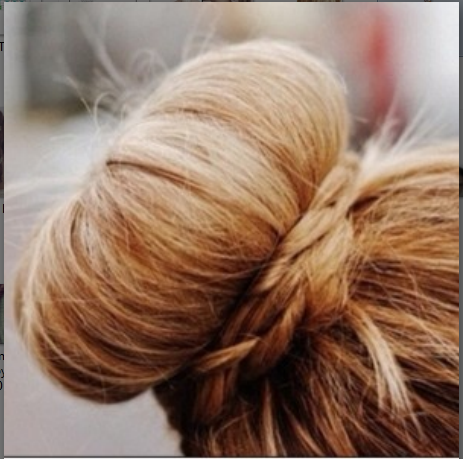 Little twisted buns that give you loose flicks can be more hotter than a finely made one. 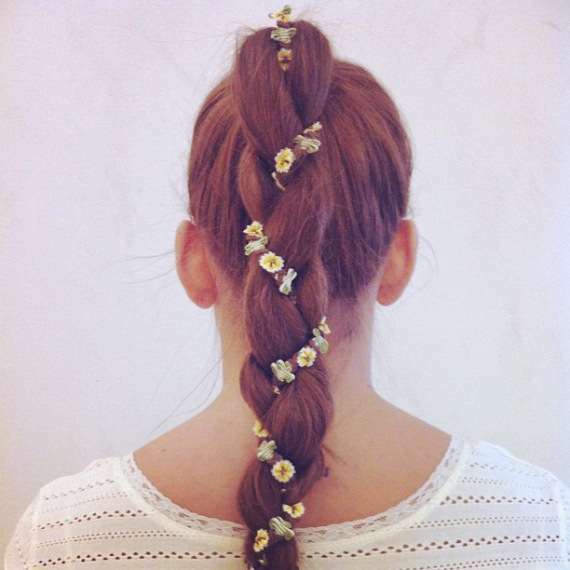 You can combine braids and buns to create even better hair styles. 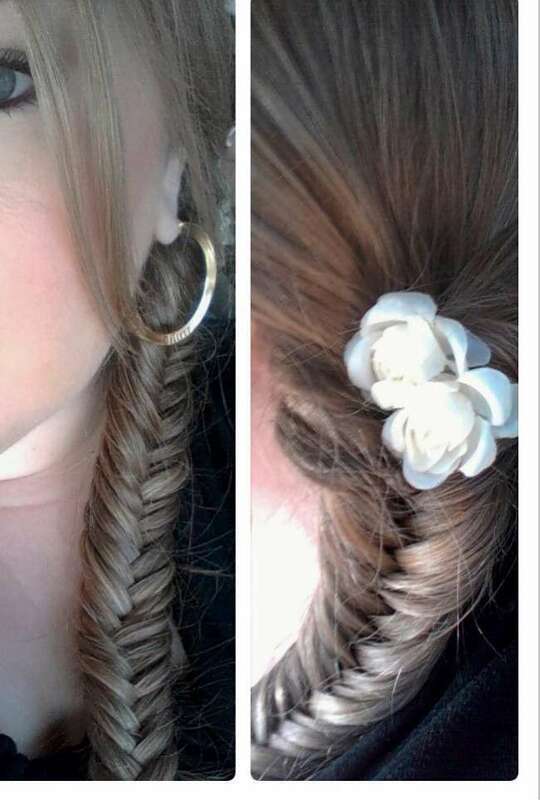 The combinations give more classy look to your hair. These styles are very easy to make and you can make this on your own. Try some of these and every one will fall in love with your hair styles.